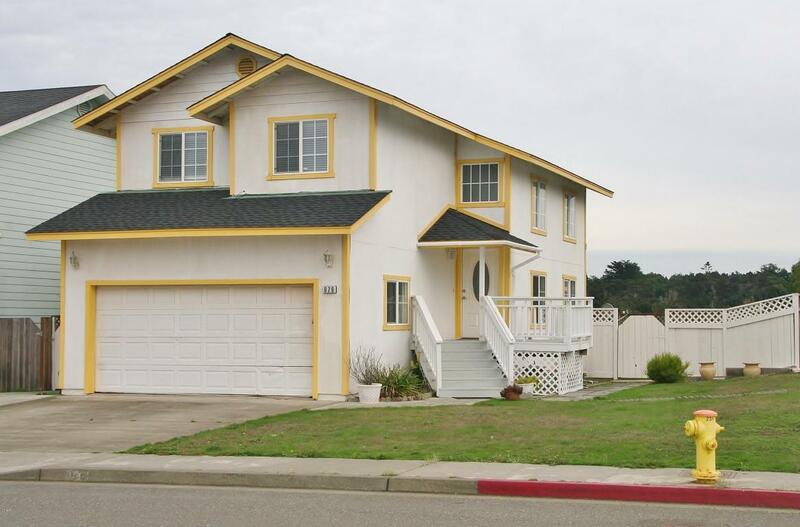 Key location within walking distance to miles of coastal trails for hiking or biking. New paint, window and floor coverings throughout most of the house. Roof was recently installed. Easy access to shops, restaurants and all that charming downtown Fort Bragg has to offer. Bonus peek at the ocean from upstairs window and front porch.